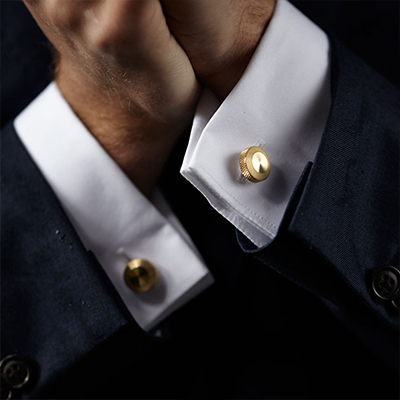 I am completely in love with the exquisite craftmanship of the cufflinks and lapel pins from Alice Made This. With a stunning design they use British Industrial methods to create clean and honest accessories. These are the most perfect accessories for you groom or groomsmen to complete their outfits. They would also make the perfect gift for you to give to your other half on the big day. I’m pretty sure he would love them. RMW are delighted to welcome Alice Made This to our Central London Accessories category of The Love Lust List. Don’t forget to visit Alice Made This and remember if you are looking for vendors and suppliers with the RMW seal of approval, the Love Lust List is only one click away. Alice Made This was founded with a clear and precise intention: to refine industry. We use British industrial engineering methods to create clean and honest accessories. 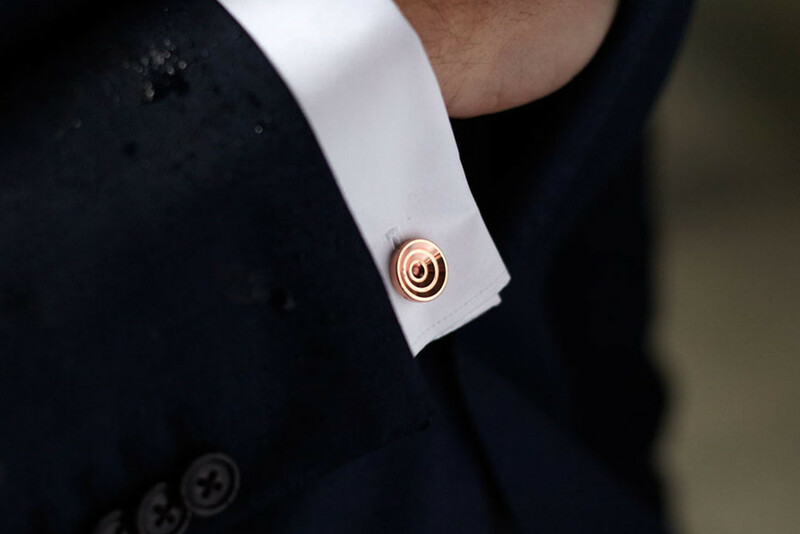 Specialising in cufflinks and lapel pins, Alice Made This accessories are the perfect details for your groom and groomsmen. Worldwide shipping available.